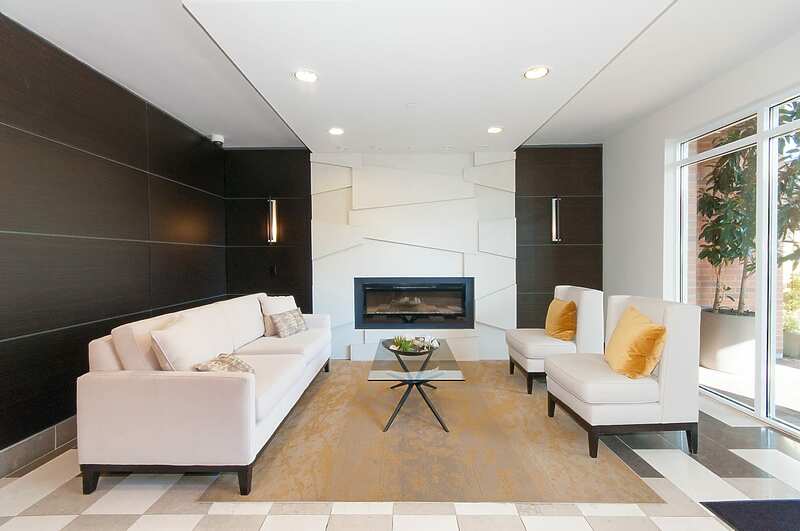 Welcome Home to The Residences at Queen Mary by Polygon! 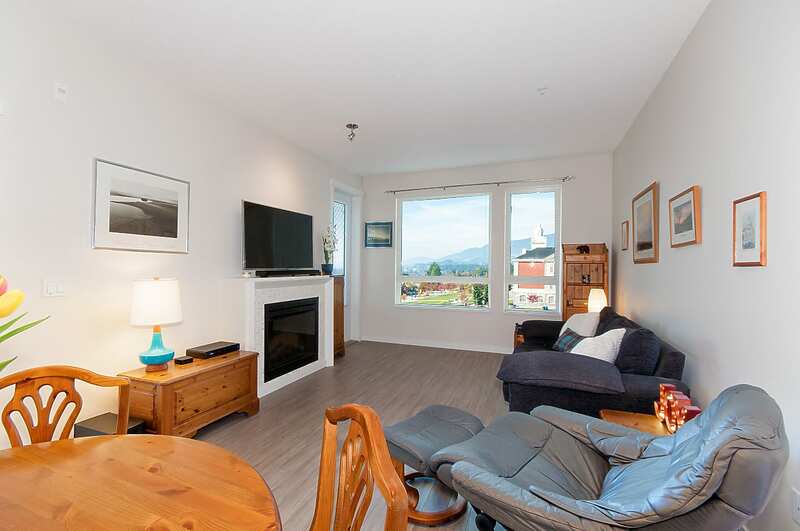 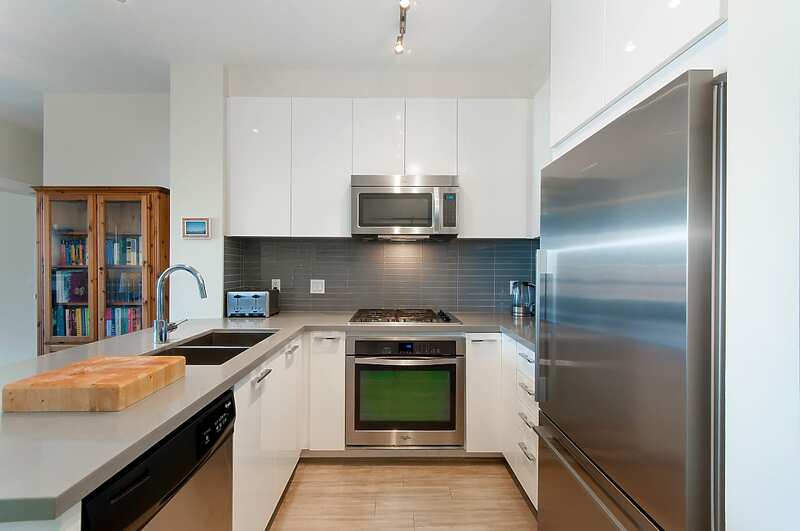 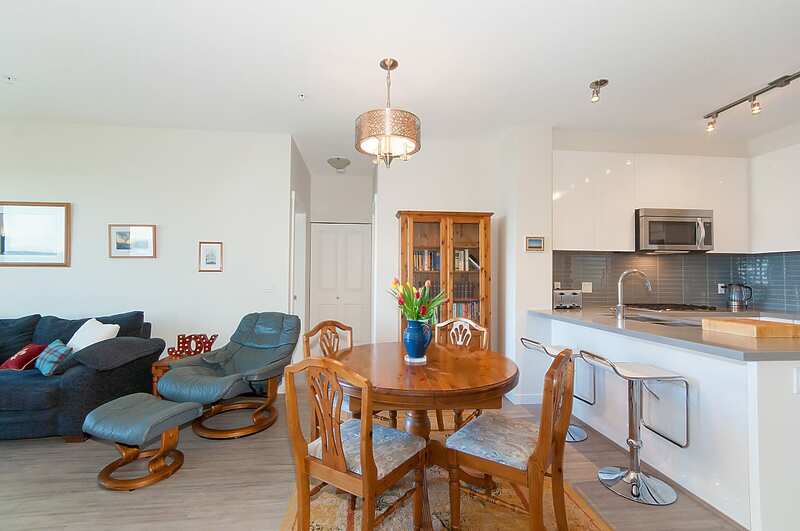 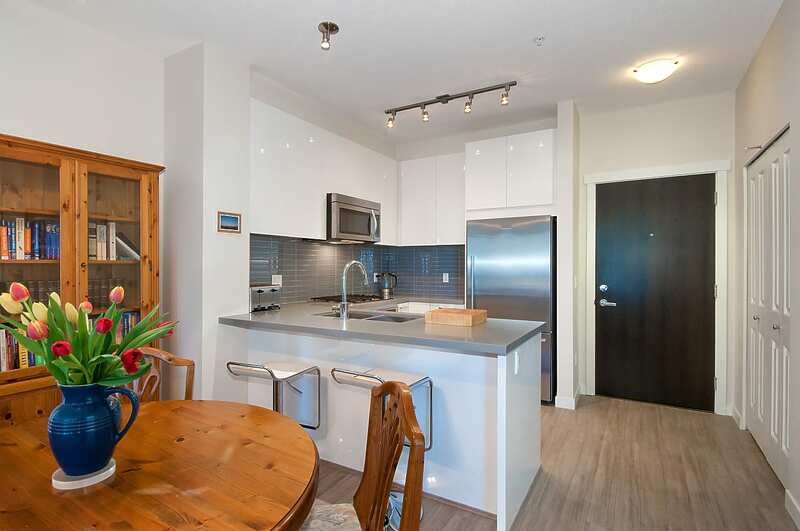 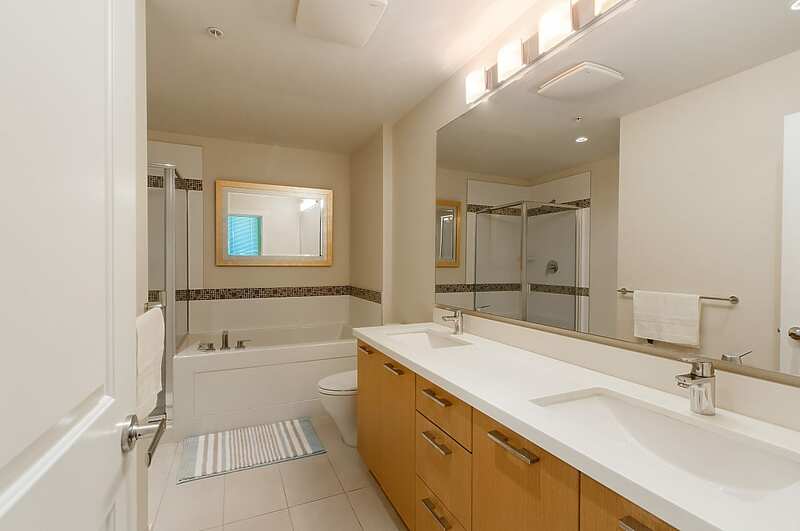 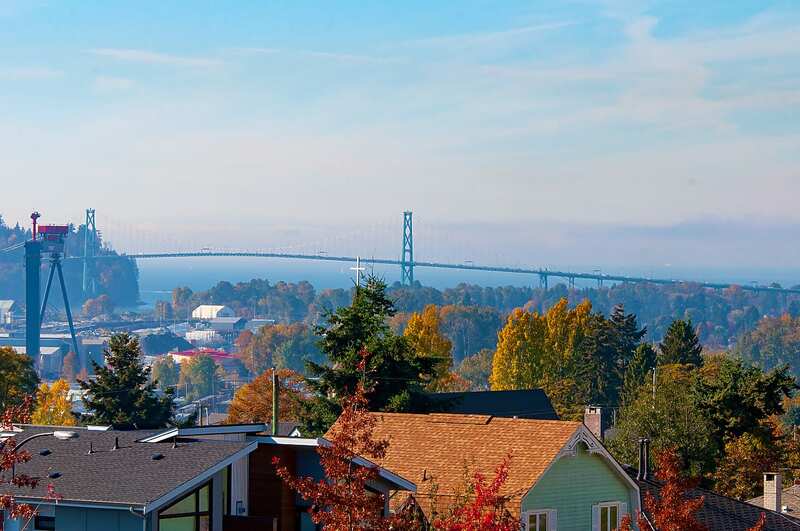 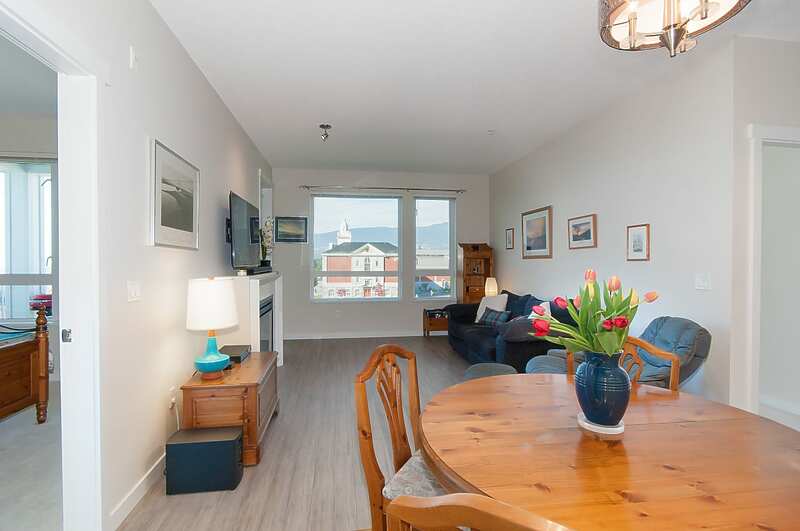 We are proud to present this spacious 2 bed 2 bed condo featuring total privacy, 9 ft ceilings, radiant heated floors, underground parking, gas range, and a covered balcony with spectacular sunset views of Downtown, Lions Gate Bridge, Lighthouse Park, and Grouse Mountain. 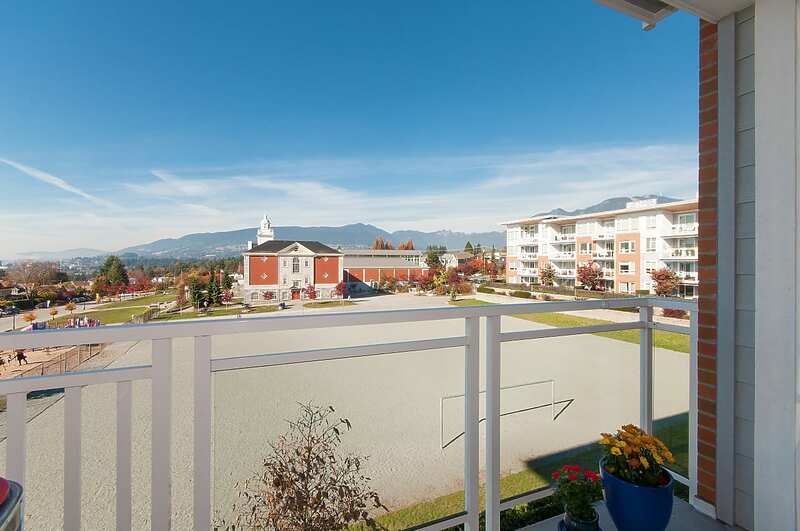 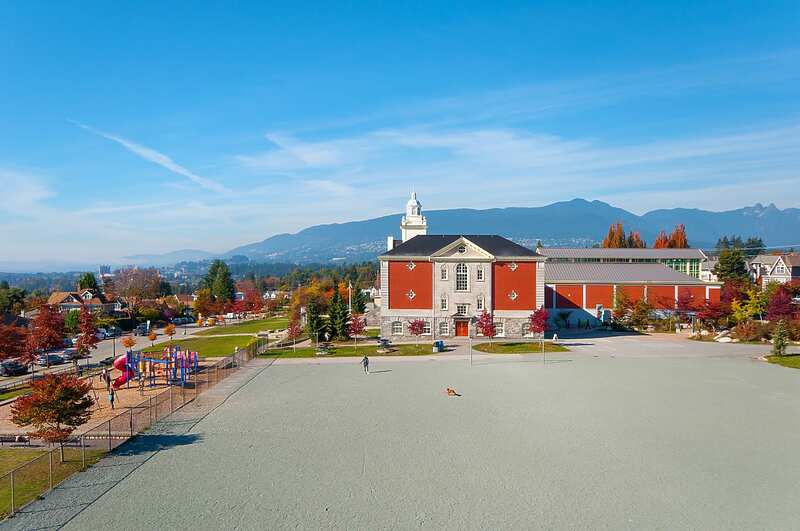 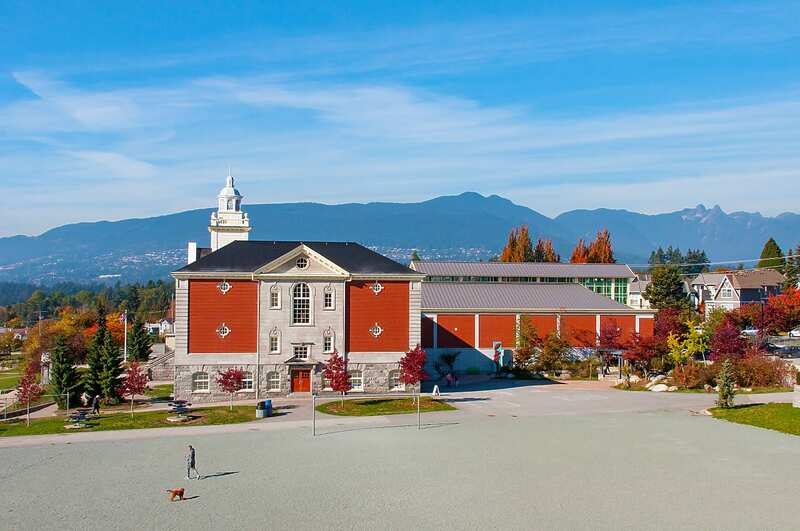 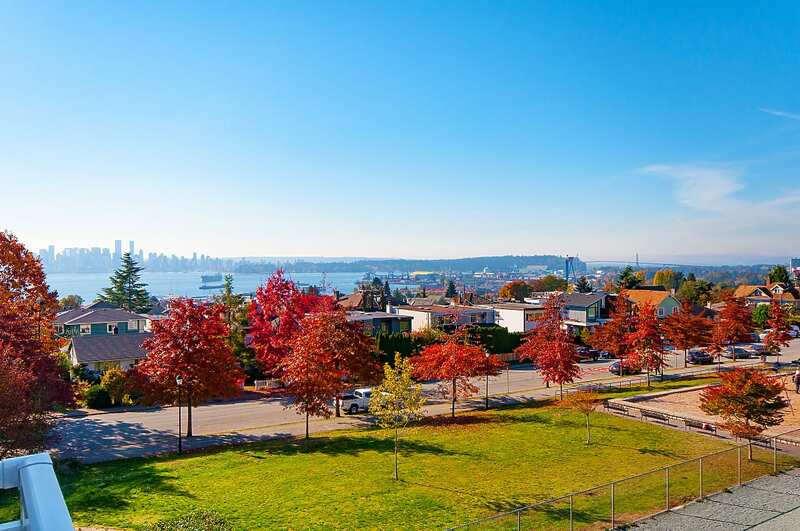 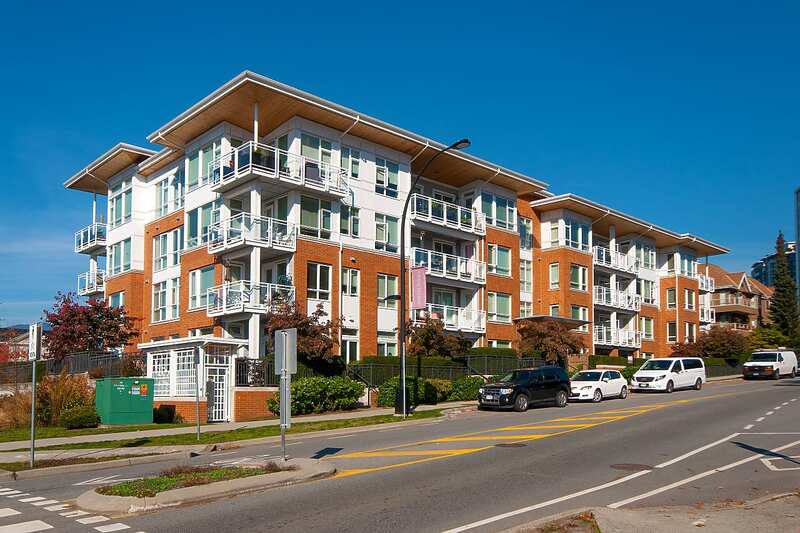 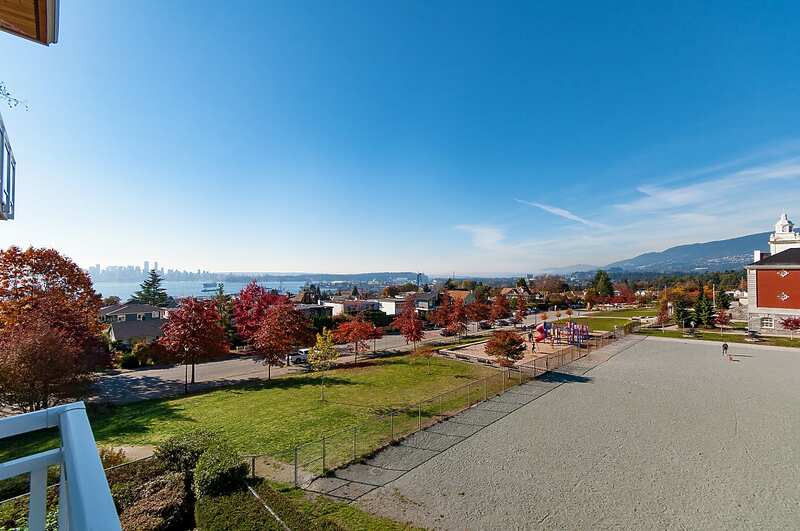 Prime Central Lonsdale neighbourhood adjacent to West Victoria Park and historic Queen Mary Elementary School (IB). 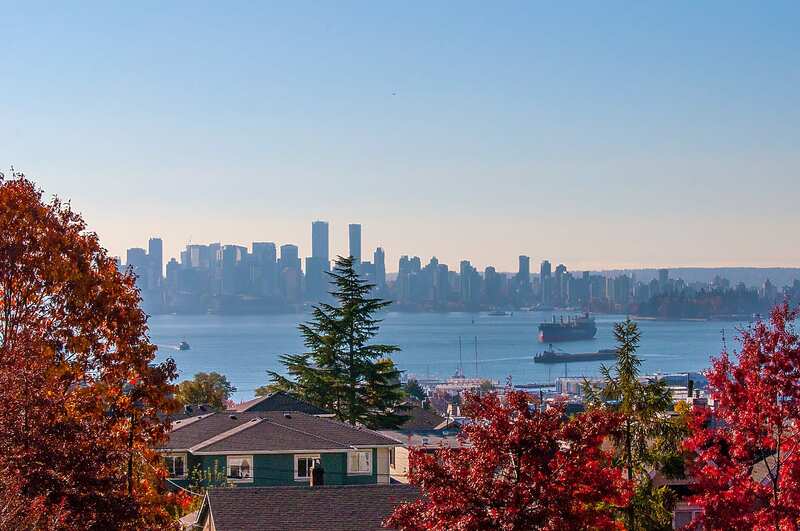 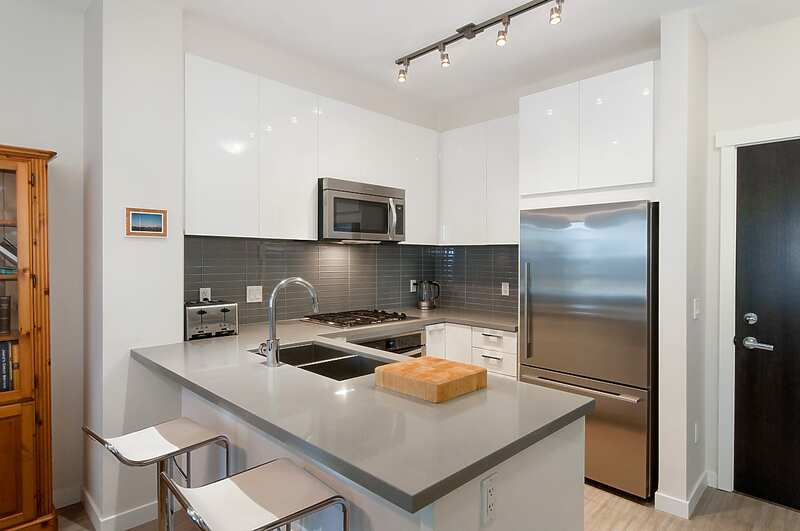 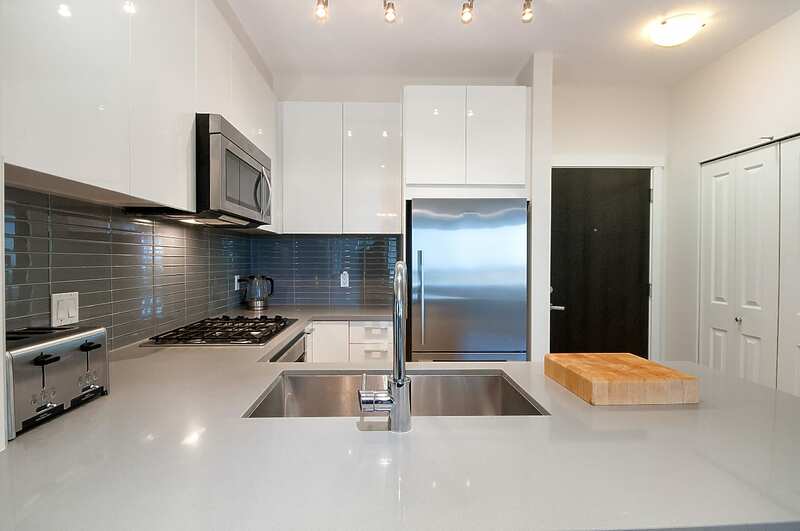 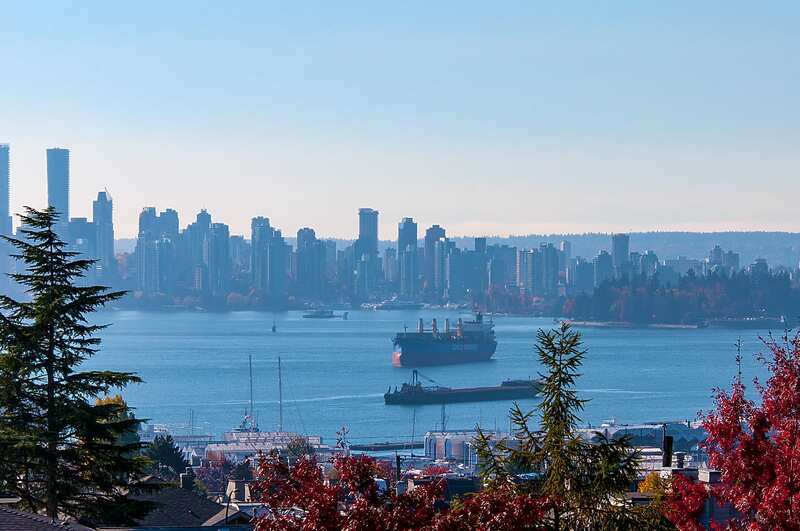 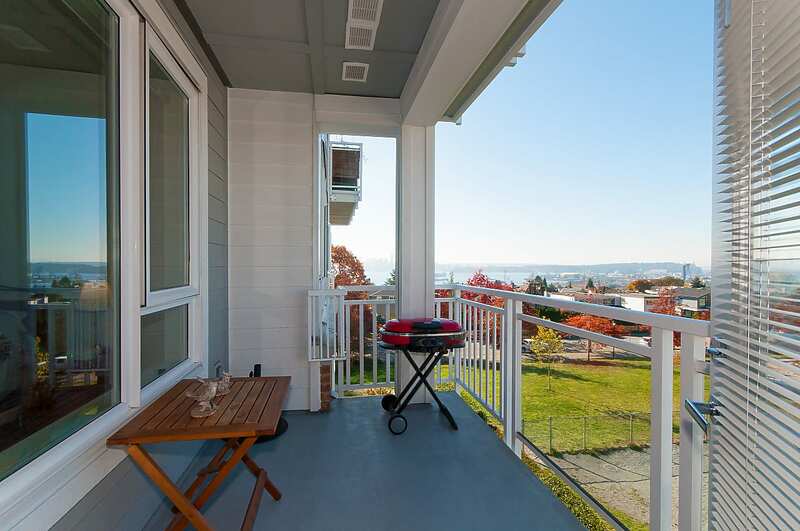 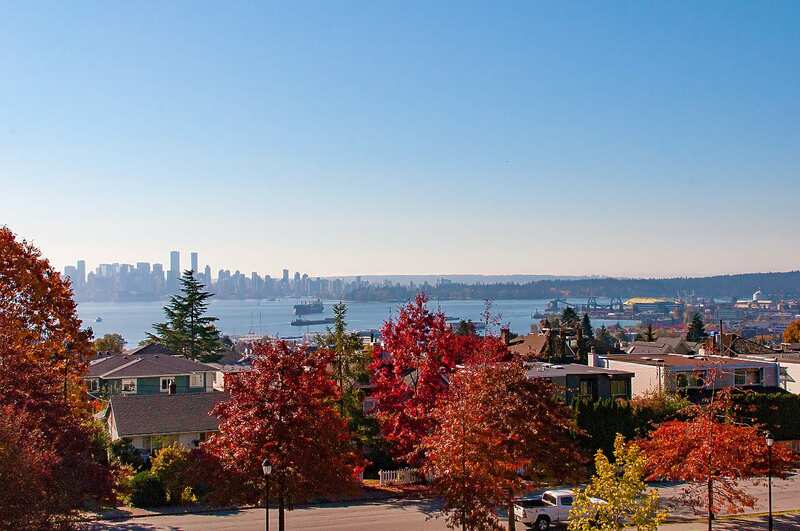 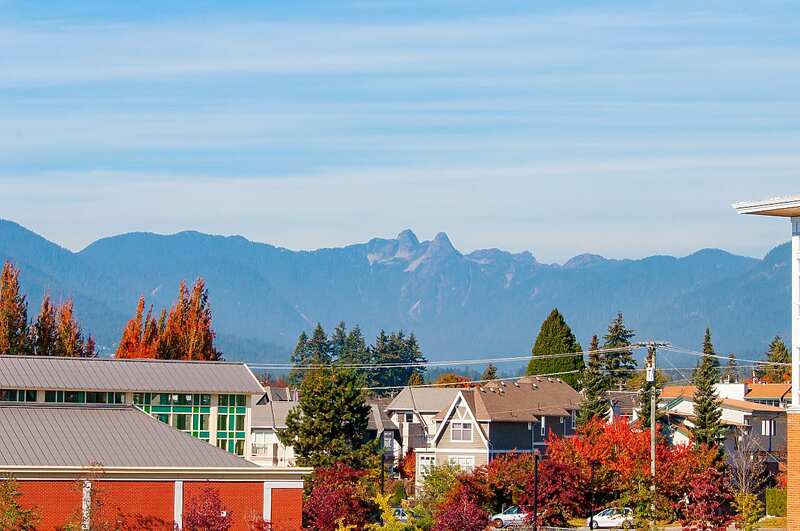 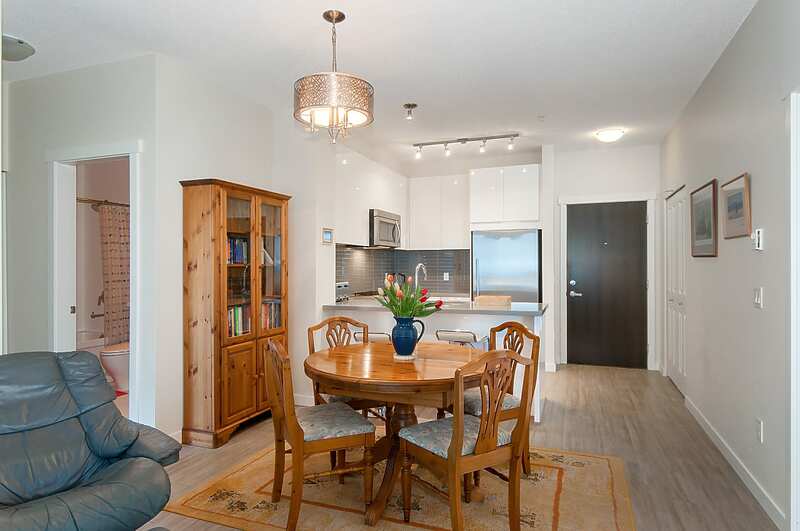 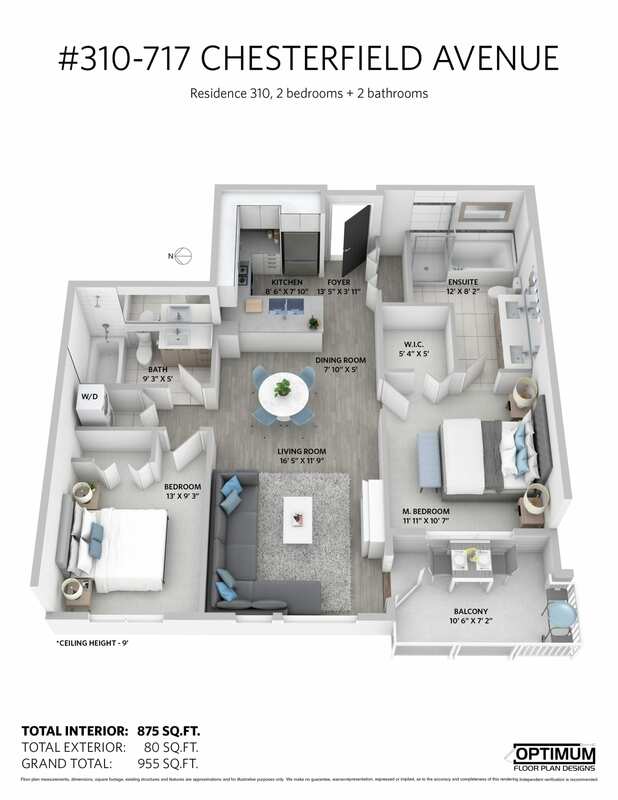 Walk to the new Whole Foods, hiking trails, and Lower Lonsdale shopping, dining, and transit. 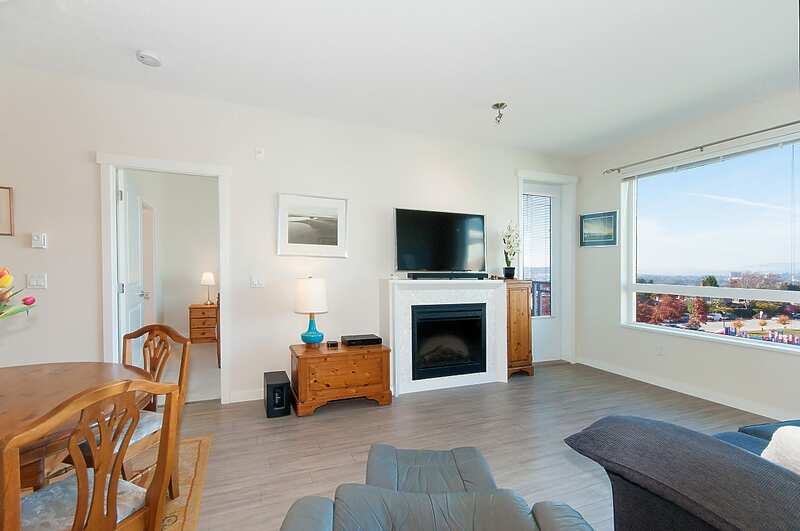 Pets / rentals allowed, low maintenance fee includes heat & hot water. 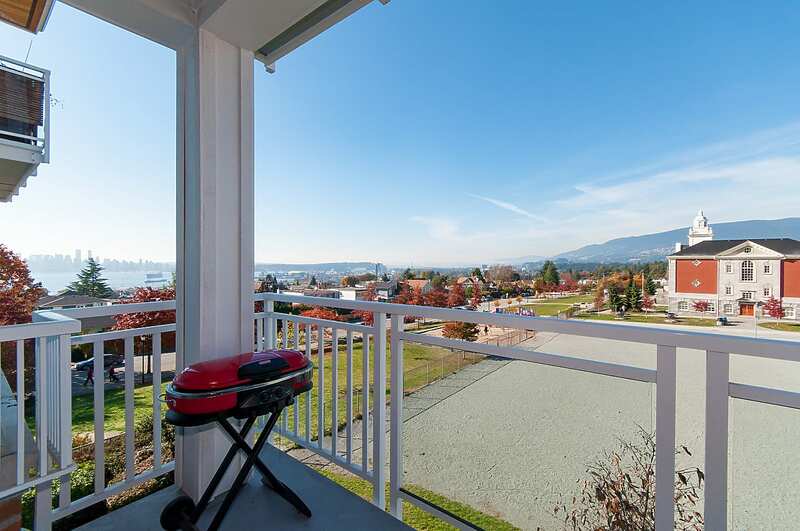 Ideal floor plan, private outlook, & central location for down-sizers & young families. 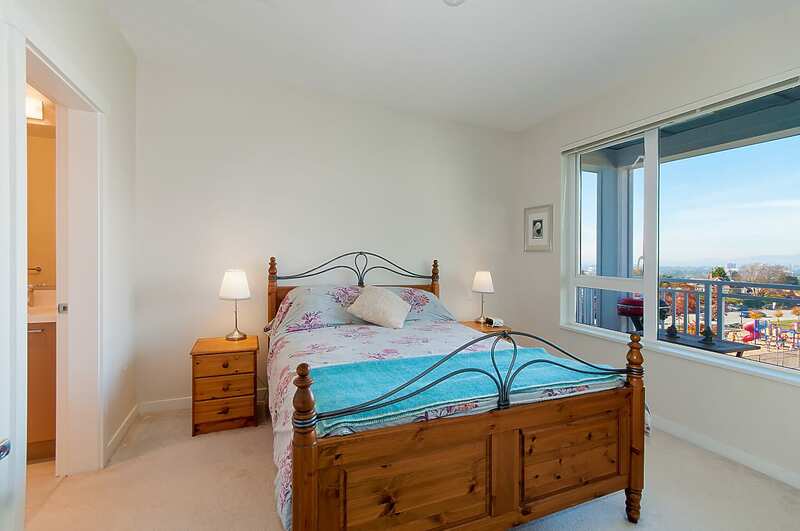 Come discover this lovely boutique building with protected panoramic views and a fabulous location!